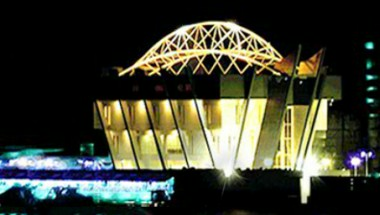 The Civic Center is located in Lagos. 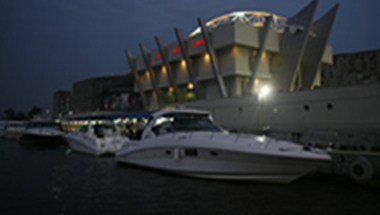 It is one of the largest and most important Convention Centers in the city. 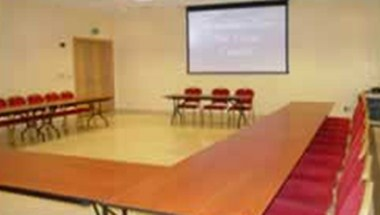 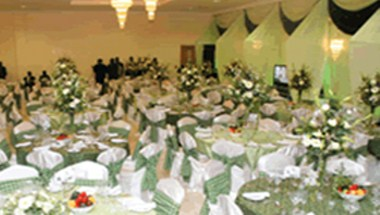 It has been the venue for many national and international events in the past and offers state of art event hosting services. 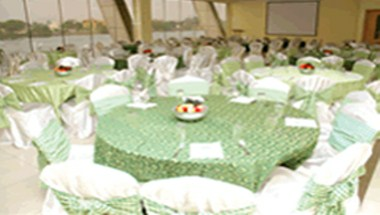 With its three banqueting rooms, Grand Banquet Hall, Panoramic View Hall, Floating Restaurant and two Meeting Rooms offer breathtaking hospitality and service complete with incomparable value for money.